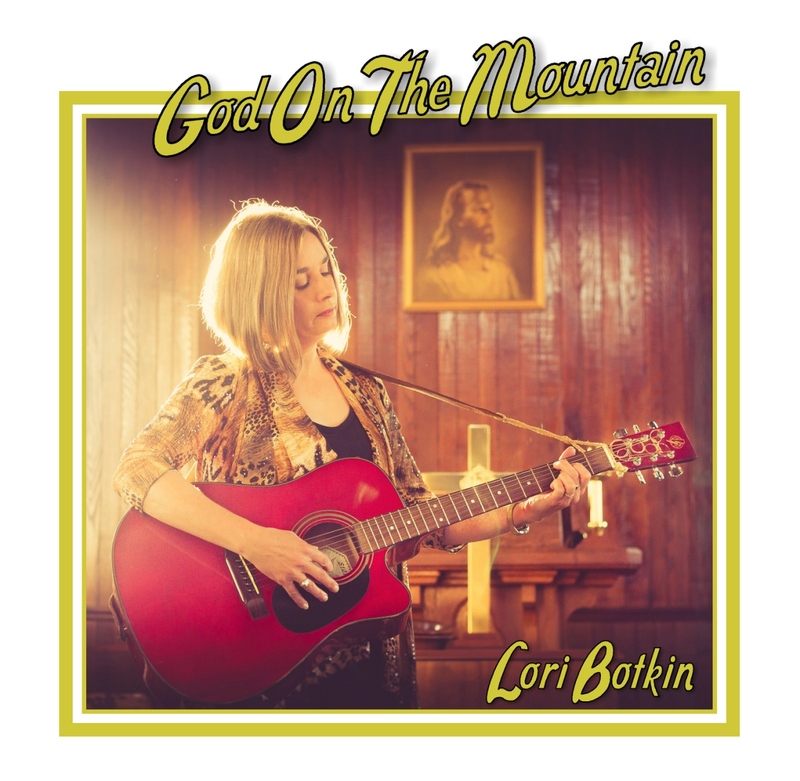 We help you with the entire CD process including cover design, licensing, graphics, duplication, packaging and more. Need help finding a studio, we can even help you there. Contact us to find out more about our complete packages. Cover designs, cases, duplication, and more. We can even help you combine your physical product with downloadable previews, Need to get your message on YouTube or social media? We can even help you with that. Contact us! We're here to help you with your Brochures, Letterhead, Flyers, Business Cards, Photos and more. From design to final product we are here to help you look your best and get the word out about your services. 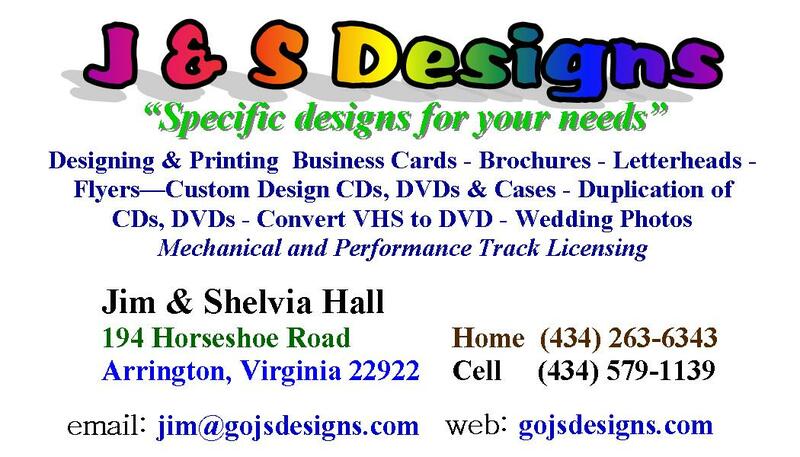 Jim and Shelvia Hall of JS Designs have been involved in marketing and promotion for many years. They have worked with many successful artists, authors, speakers, presenters and businesses. JS Designs has a passion to help their clients get the word out about what they offer. Jim and Shelvia love helping their clients present their products and services in the best possible light. JS Designs goes beyond simple product delivery by helping you understand the process and suggesting areas where you can optimize your products and services. Whatever your needs may be, JS Designs is ready to help you directly or by connecting you with the people that can.